GET YOUR KID READING. Great starter book! The extra credit question on my test was to name a good book. Two students named yours! Just thought you would like to know. Your book is right up there with classics such as Diary of a Wimpy Kid, the Harry Potter series, and Hunger Games. Great book! This book had you on your toes and wondering what would happen next right from the beginning of the book. This was such an amazing book. It’s the type of book when you start reading it, you won’t stop. The only reason that I started reading this book is because I needed extra credit in Mr. Schop’s freshmen class, but after I started reading, I couldn’t put it down. I’m really glad that I started reading this book because I enjoyed it so much. Schop’s writing style is just flawless beyond belief (he’s also good at poetry . . . I would recommend this for all high school students. Great book! Page-turner! Read it in one night. This is a great book for teenagers from middle to high school. Its wording is generally simple so most people are able to read it. It has a great storyline that consists of a classic fantasy book with an interesting twist. The only thing missing for this book is a sequel to follow up on the ending that makes you want to read more. 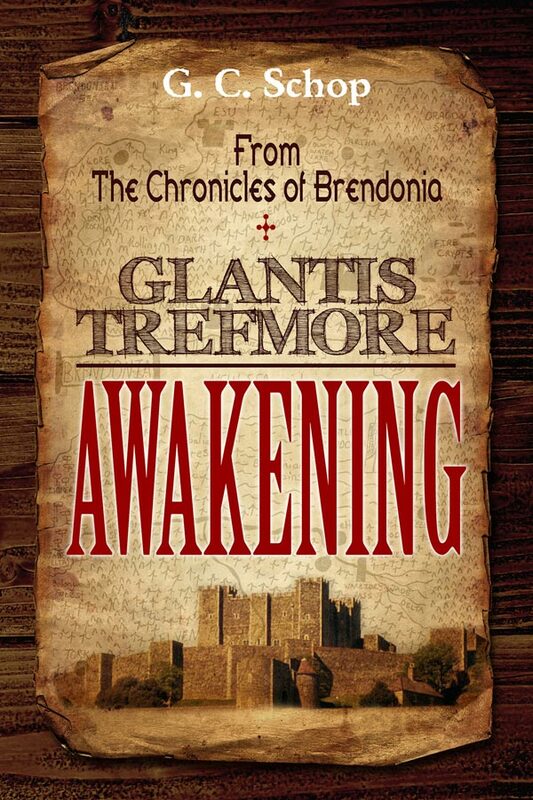 I recommend Glantis Trefmore – Awakening to any young adult reader looking for a good fantasy book. This is a great book . . . would absolutely recommend this book to a friend. Very interesting . . . kept my interest. Enjoyed the book, looks like there may be room for a few more follow-up adventures? Nice quick read. I enjoyed it. Great Kid’s Book or Easy Read. Glantis Trefmore is a great choice for a middle schooler who likes a good adventure. It is a great example of what a fantasy should be. It is also fast-paced enough for a high school student looking for an easy read. Great read! Enjoyed the similarities with the Bible. Adventurous and keeps the reader engaged. Hard book to put down! Schop’s book was great! It was a very very very good story and great plot. The sequence of events was also very good and so was the ending. I finally got around to reading the book. It was outstanding and I enjoyed it tremendously. You have a rare talent for not only good storytelling, but you did a wonderful job of developing the characters. Terry Brooks would be proud! This is not an ordinary author! Check out his website. 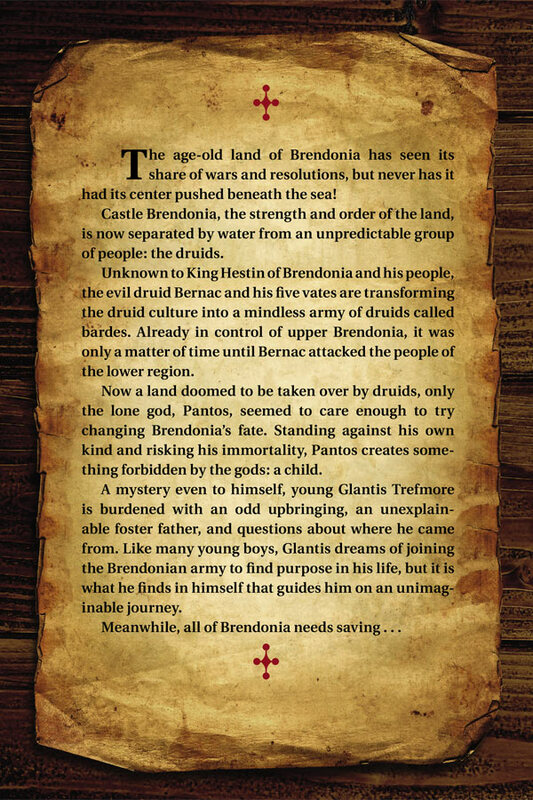 Glantis Trefmore Awakening is a great fantasy book for a young talented reader in 5th grade to a high school student looking for a quick and adventurous read.